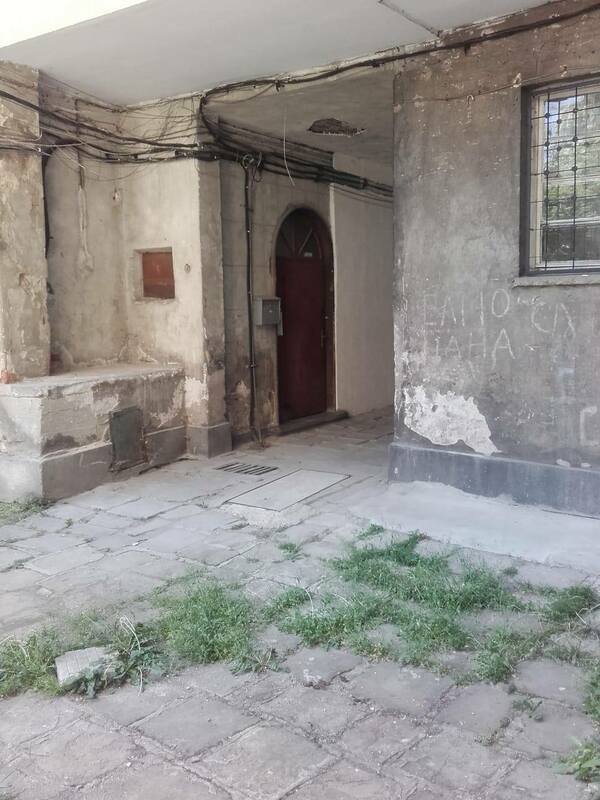 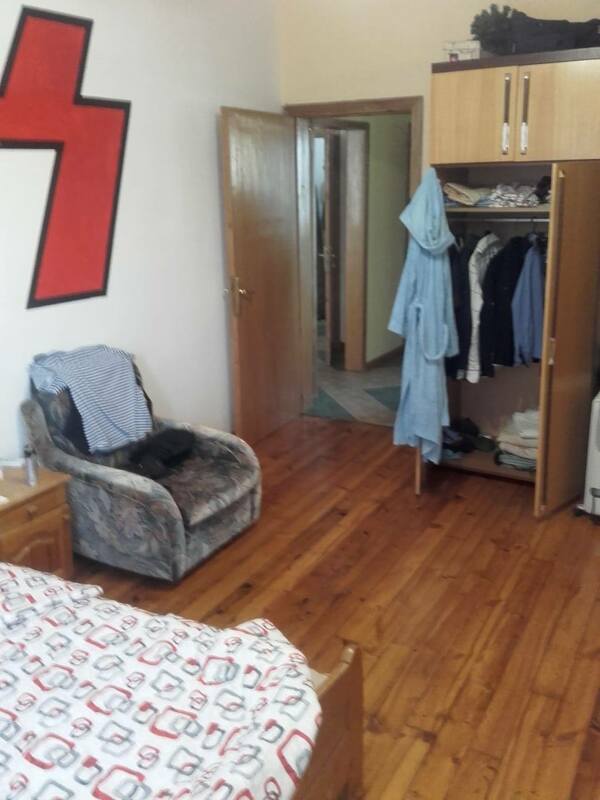 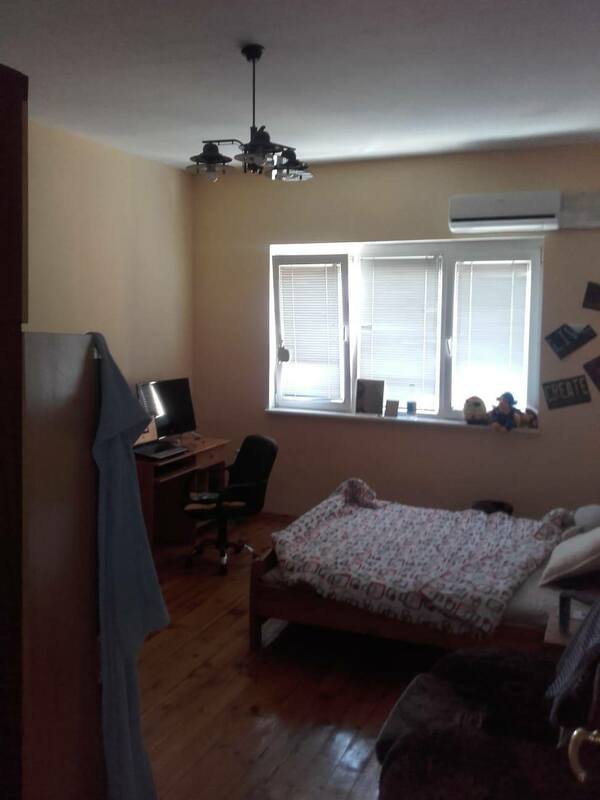 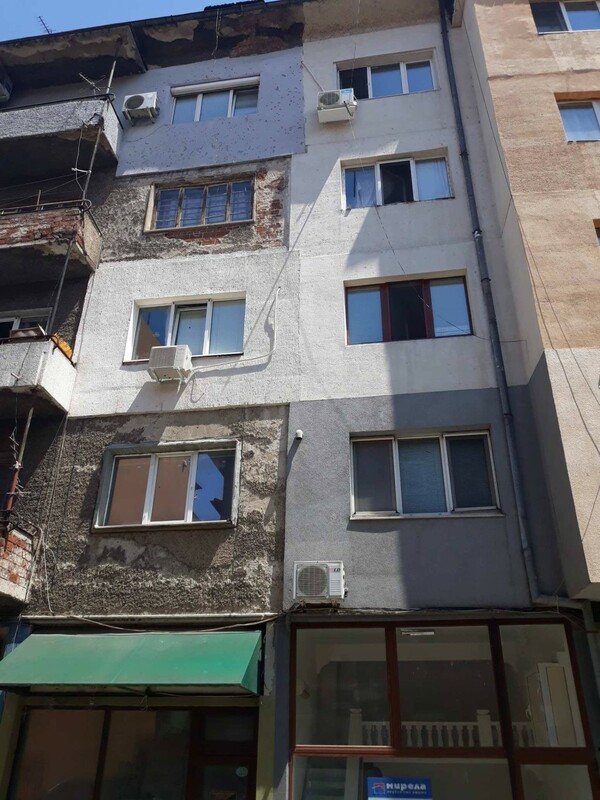 Brain trust offer for sale 2 beds apartment located at the very center of Sofia, capital city of Bulgaria. 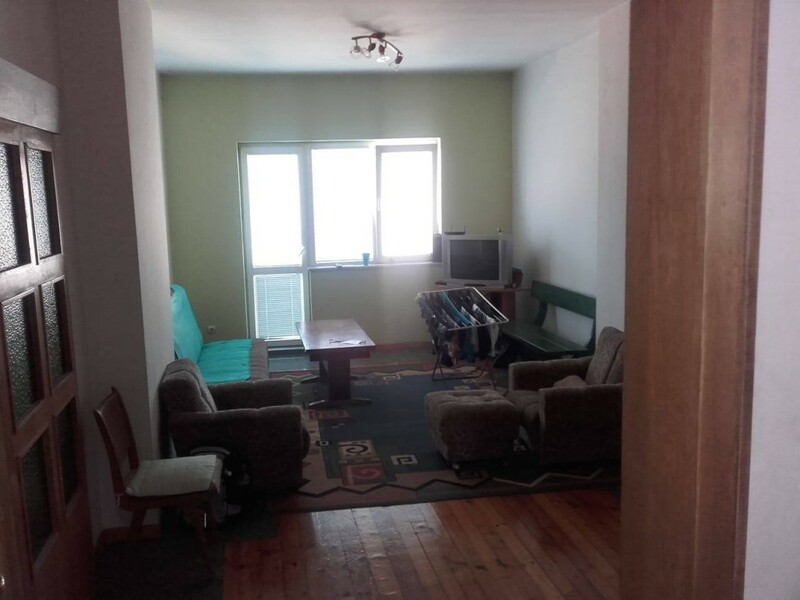 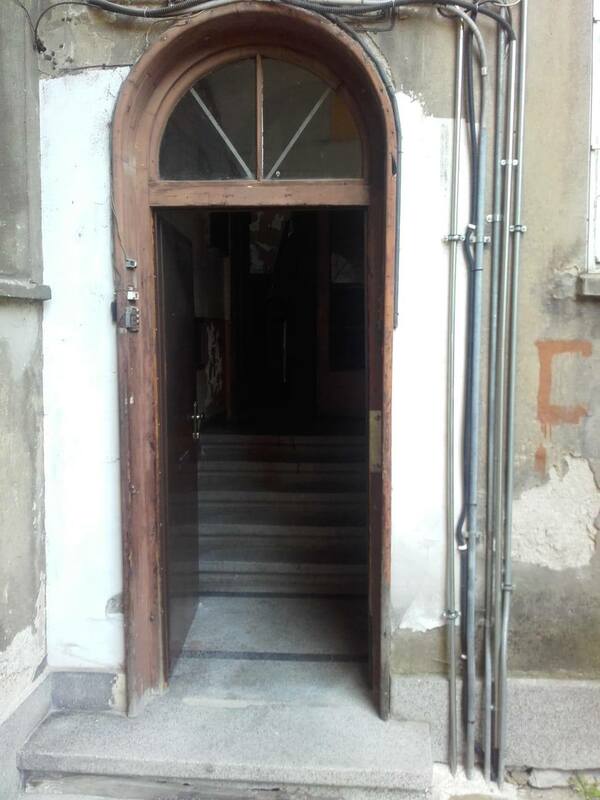 The property is walking distance of “Maria Louiza” bul., quite neighborhood but close to all kind of amenities and public transport. 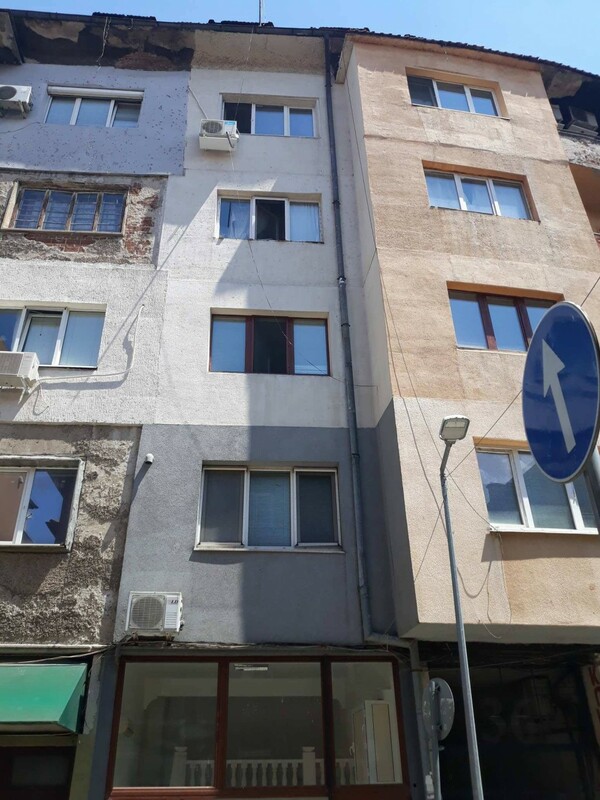 The apartment is on the last 4th floor. 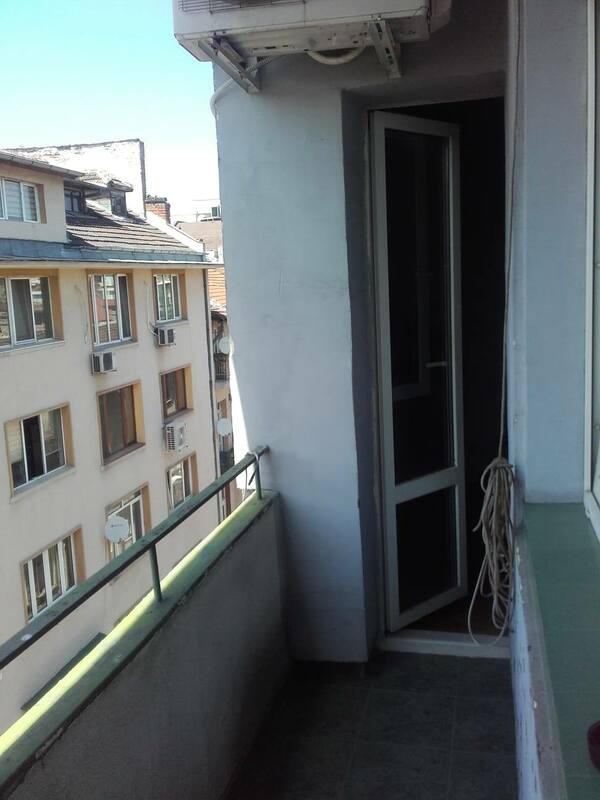 It consists of: living room, kitchen, 2 bedrooms, 2 bathrooms and a balcony.